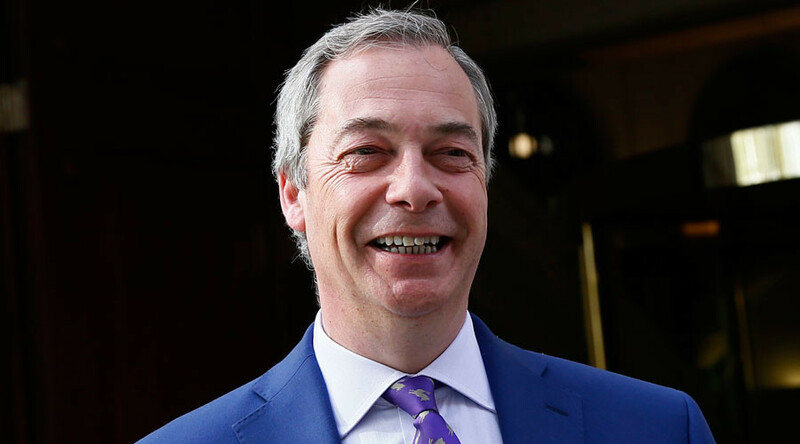 Former UKIP leader Nigel Farage praised Russian President Vladimir Putin for his decision not to expel American diplomats in response to a similar move by the US. On Friday, Putin rejected calls by the Russian Foreign Ministry to expel 35 American diplomats in response to a similar move by the US. He said Obama’s act was designed to provoke a reaction, but Russia would not take the bait. US President Barack Obama ordered the expulsion of 35 Russian diplomats on Thursday, giving them 72 hours to leave US soil. Obama described the diplomats as “intelligence operatives” and also announced the closure of two Russian compounds in the US. In a statement published on the Kremlin website, Putin said: “We reserve the right to retaliate, but we will not sink to the level of this irresponsible ‘kitchen’ diplomacy.